The vascular system is the body’s network of blood vessels. It includes the arteries, veins and capillaries that carry blood to and from the heart. 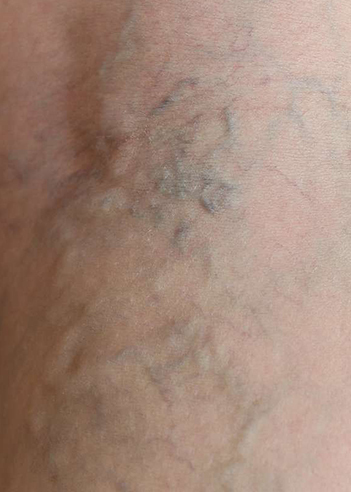 Problems of the vascular system are common and can be serious. Arteries can become thick and stiff, a problem called atherosclerosis. Blood clots can clog vessels and block blood flow to the heart or brain. Weakened blood vessels can burst, causing bleeding inside the body.